Our mission is to help people become life-long disciples of Jesus. The Mt. 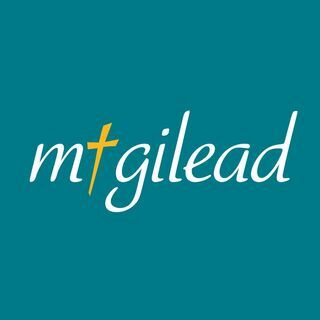 Gilead Weekly Podcast is here to encourage us to pursue Christ throughout the week and inform us about the ministry opportunities at Mt. Gilead.